One cool feature of a SharePoint calendar is that you can add it to your local Outlook application and view your SharePoint calendars right along side your normal personal calender. This may work in other versions but my example is dealing specifically with Outlook 2010 and SharePoint Online (as part of Office 365). 1. Login to your SharePoint website and locate the name of the calendar you would like to add to Outlook. In my case, it's called "Team Calendar". Click on the name to pull up that calendar. 2. 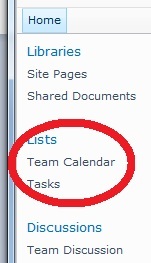 Now on the SharePoint toolbar, there is a section called "Calendar Tools" with a tab called "Calendar". Click on that tab. 3. Next click on the button that says "Connect to Outlook". You'll probably see one or two prompts popup that will ask that you want to confirm this action. 4. 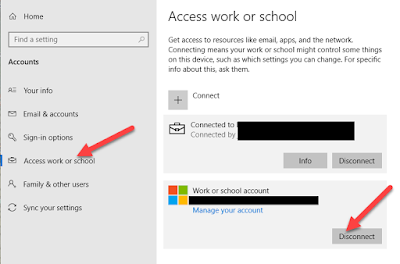 After you've confirmed the prompts, you'll now see your calendar has been added to Outlook. You can use the checkboxes to turn on and off various calendars, depending on how many you want to see at a time. You can fully interact with this SharePoint calendar - add/edit/delete appointments, drag and drop between your other personal calendars, etc. 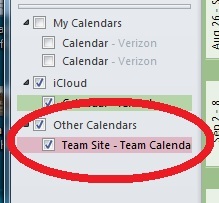 I have a SharePoint calendar which is successfully linked to my Outlook, it works great. Now looking to contribute the same calendar to a person sitting in another office using SharePoint site. This catches email attributes automatically making it simpler and more efficient to share details while increasing business details conformity.